Brilliance means excellence, splendour and magnificence. Our Tasmanian Financial Planning firm, seeks to shine upon the lives of our clients to ensure they have clarity and direction reaching and maintaining their financial goals. Intensity means strength, brightness and magnitude. 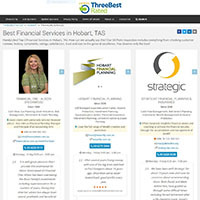 Our Tasmanian Financial Planning firm, concentrates on developing strong and detailed financial advice that is relevant to our clients and situations. Distinction, means a contrast between similar things or people. Excellence that sets something apart from others. Our Tasmanian Financial Planning firm aims high to deliver a unique, personal and enjoyable service to our clients. Expertise means skill, knowledge and know how. At Financial One our advisers and administration team work hard to remain up to date with current and proposed legislation. We maintain a high level of expertise in the field of financial advice and believe our clients can benefit substantially from this knowledge. We would love to help you. Contact us today. It is with absolute delight we congratulate Jessica Knox on her appointment as an Authorised Representative of our Licensee Charter. This means that Jess has obtained the qualifications necessary to now step up into the role of Financial Adviser. No longer a Trainee adviser, means that Jess is able to see and assist clients in her own right. 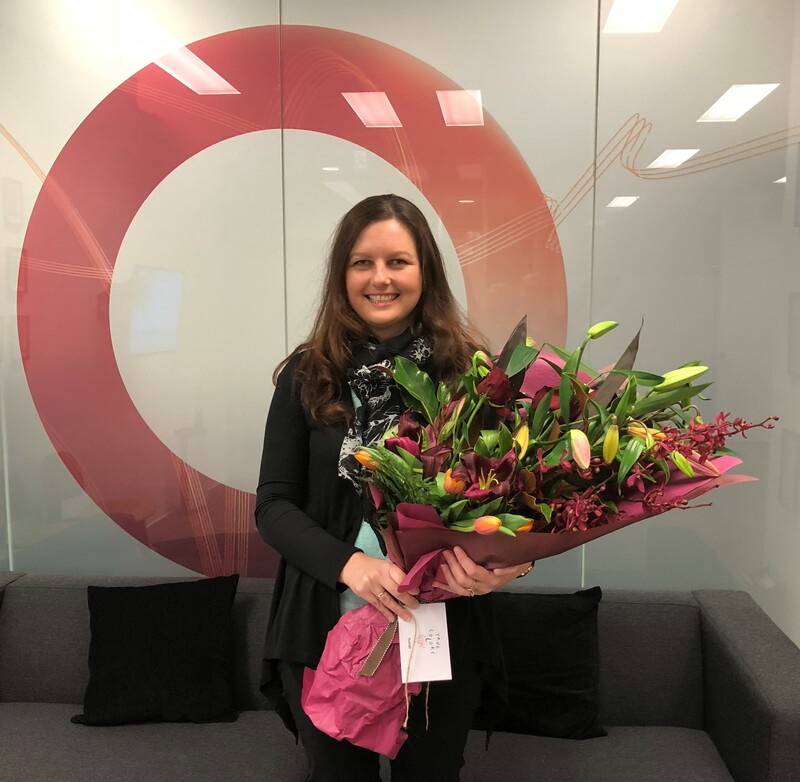 We have watched Jess work really hard to obtain her qualifications and to reach this incredible milestone, and we know that she will be an amazing adviser, with a big career. If you would like to make an appointment to see Jess, please call us! 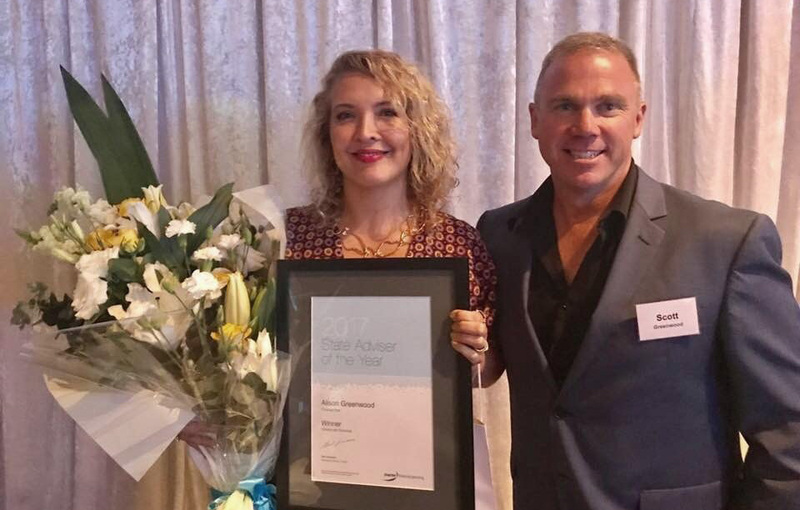 FINANCIALONE is proud to announce Alison Greenwood as the winner of the Charter State Adviser of Tasmania and Victoria for 2017. It is an award that recognises Alison amongst her peers for her levels of service, quality of advice, business growth over the last 12 months, and involvement in community programs. 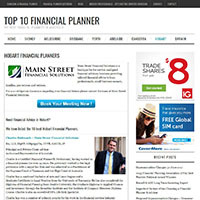 Alison is part of an amazing team, who all work hard to make FINANCIALONE stand out from the crowd. The 2019 Australian Federal election and investors Find out more here – http://www.financialone.com.au/media/ Financial One The best financial.. The 2019-20 Australian Budget – the long-awaited surplus and the promise of more tax cuts ahead of the election Find out more here – http://www.financialone.com.au/media/.. Global growth slowing, plunging bond yields & inverted yield curves – not terminal but shares are due a pull back Find out more here – http://www.financialone.com.au/media/..
Australia slides into a “per capita recession” Find out more here – http://www.financialone.com.au/media/ Financial One The best financial..
Brilliance means excellence, splendour and magnificence. Our Tasmanian Financial Planning firm, seeks to shine upon the lives of our clients to ensure they have clarity and direction reaching and maintains their financial goals.